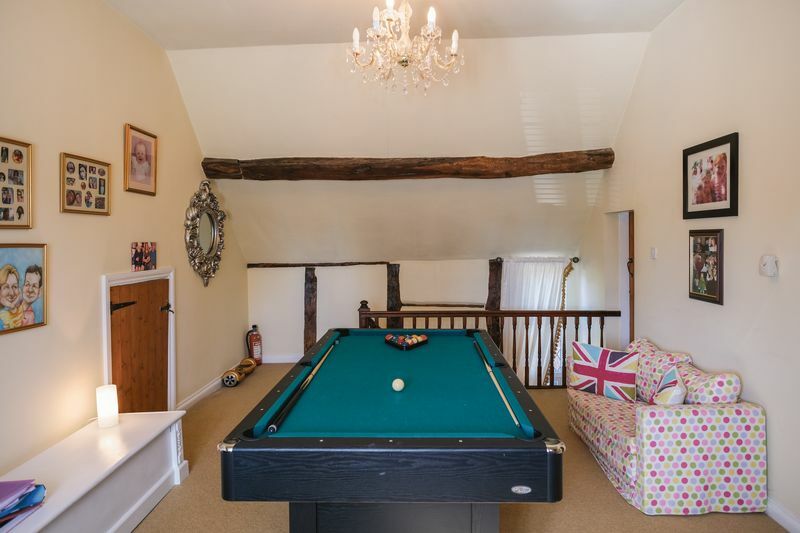 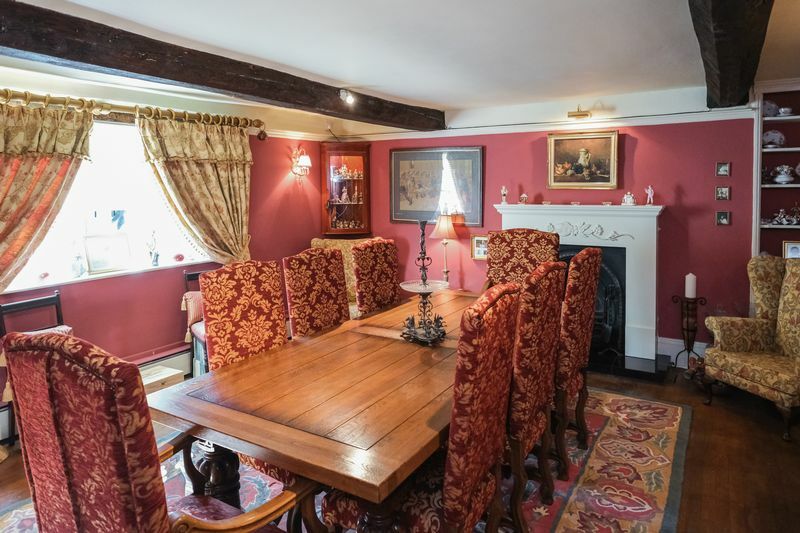 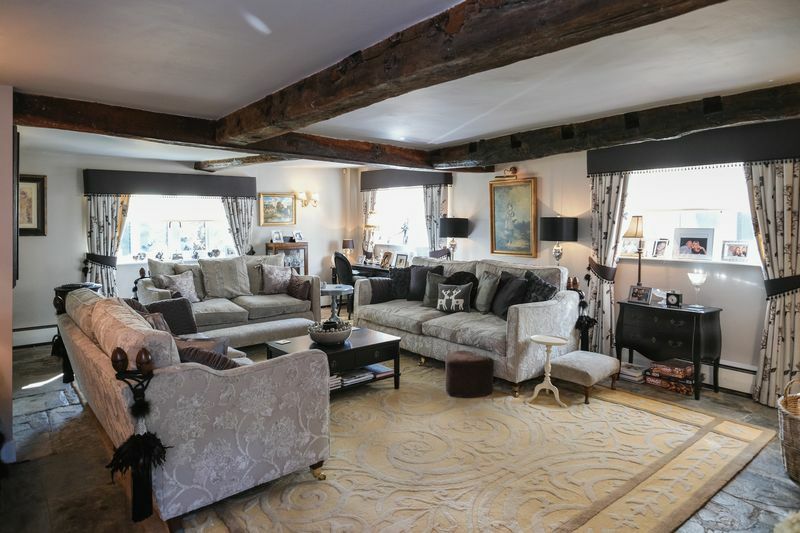 Occupying a prominent village position in idyllic Trysull, this superb former farmhouse boasts almost 400 years of history and is thought to date from around 1639. 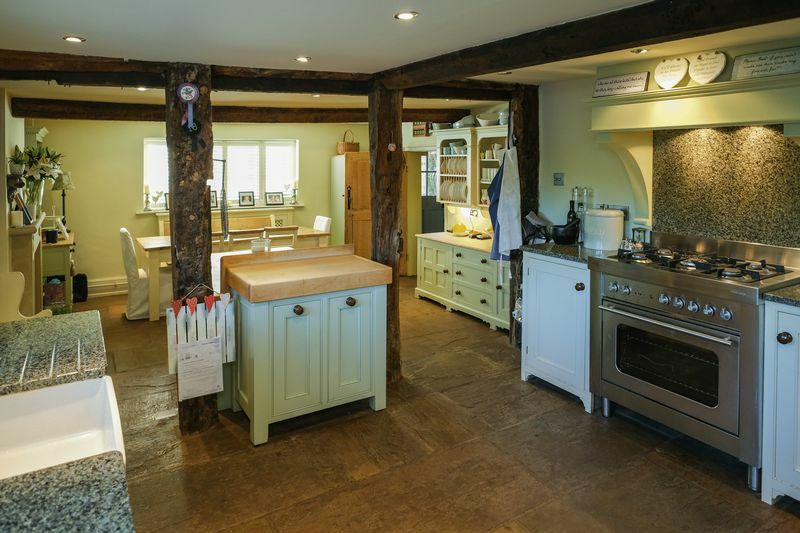 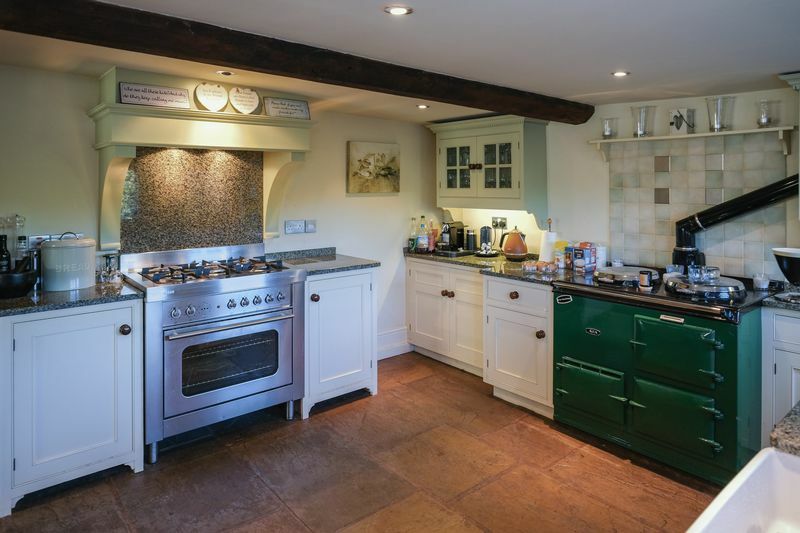 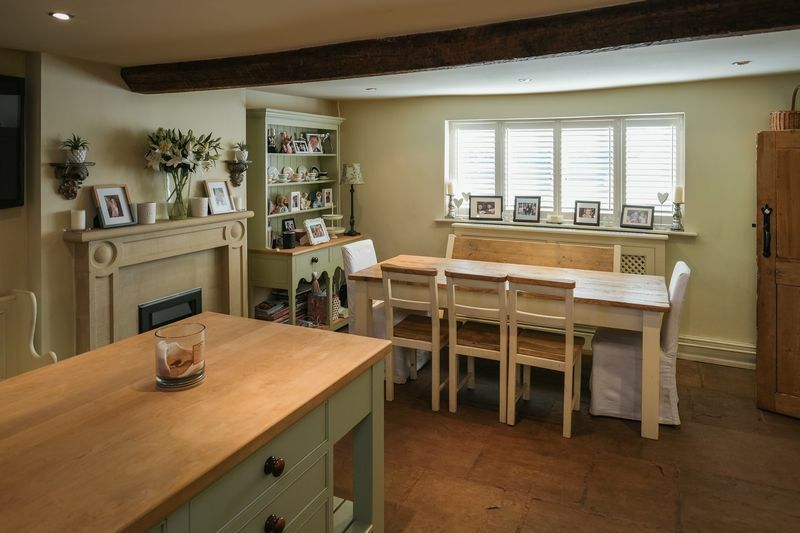 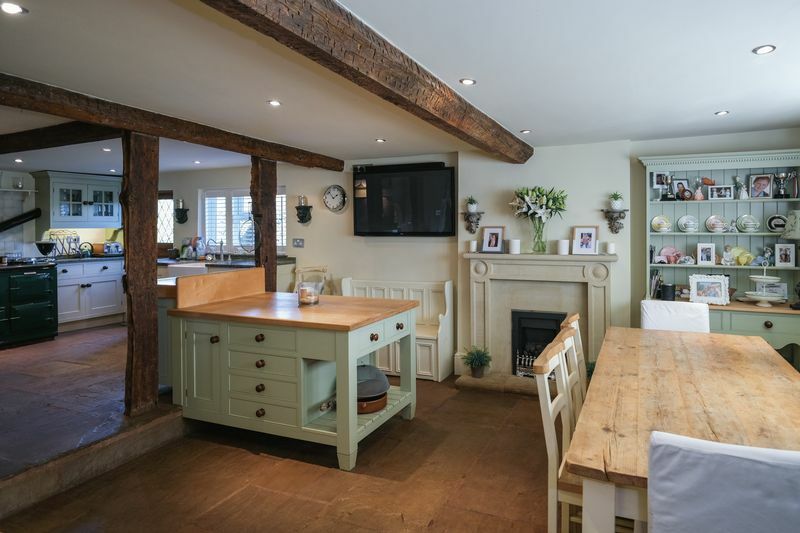 In more recent years, the property has been considerably extended, incorporating the farmhand’s period cottage to offer exceptionally spacious accommodation, presented as the epitome of country luxury. 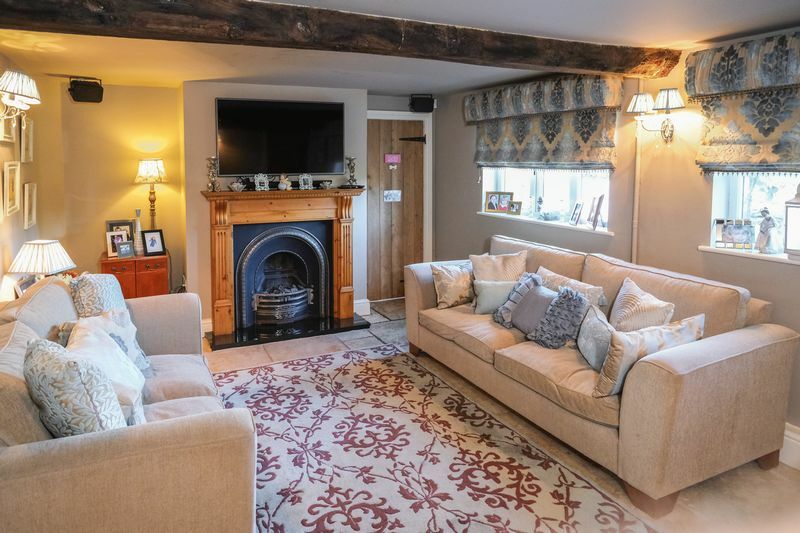 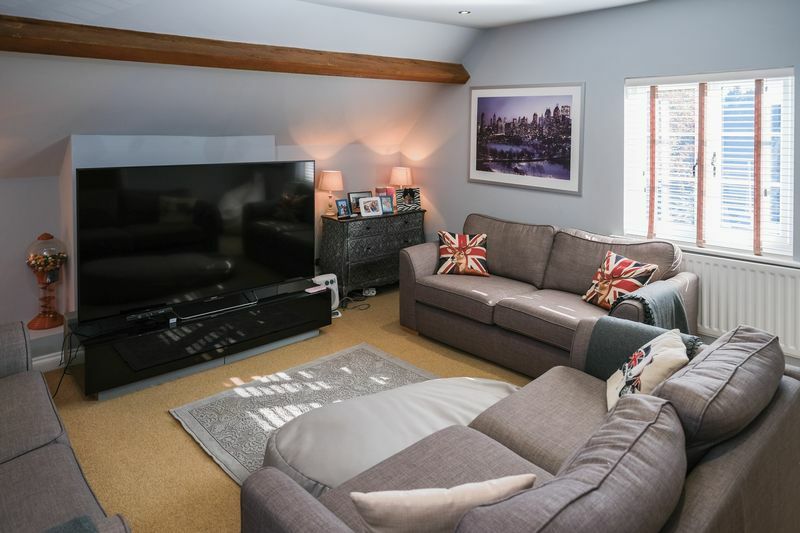 The pretty village offers a popular country pub and a well-regarded primary school, both within easy walking distance of the property. 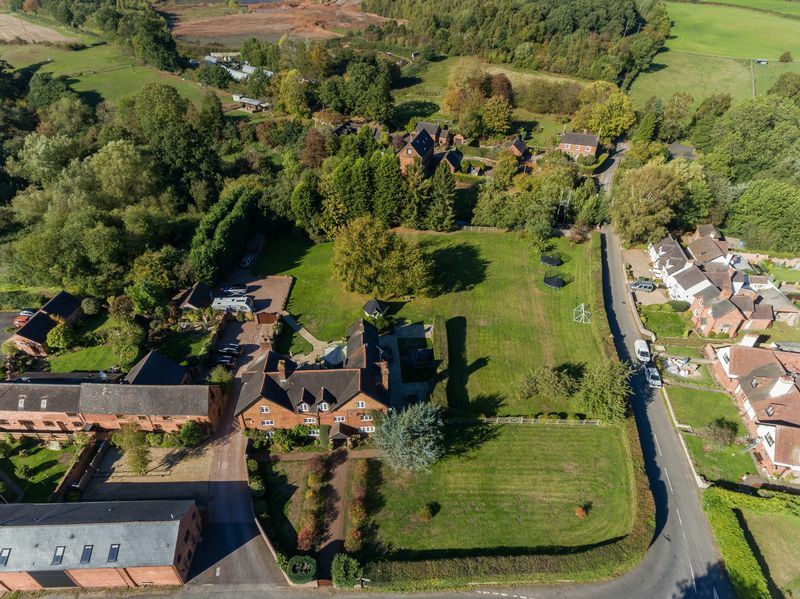 The larger village of Wombourne, just a few minutes’ drive away, offers a more comprehensive range of services including a large supermarket and further schooling to all levels. 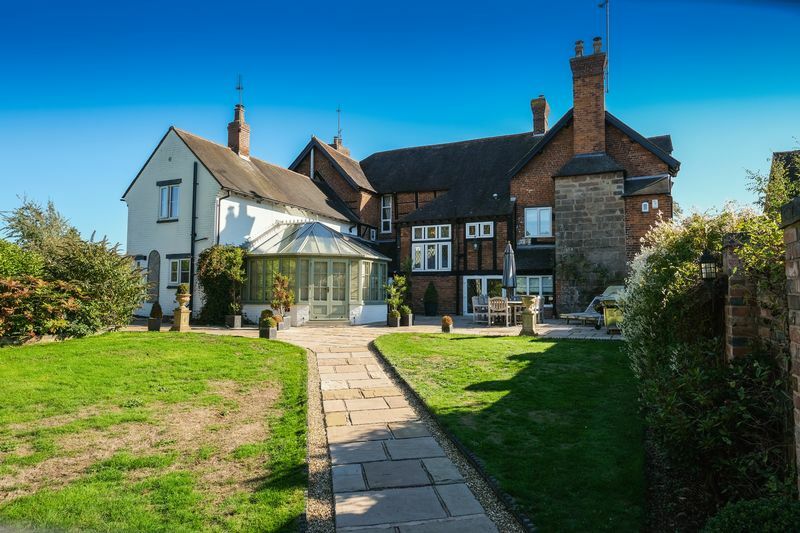 An excellent range of independent schools can be found throughout the wider area, including St Dominic’s at Brewood, Thomas Telford School, Birchfield Preparatory near Albrighton and the considerable options available throughout Wolverhampton. 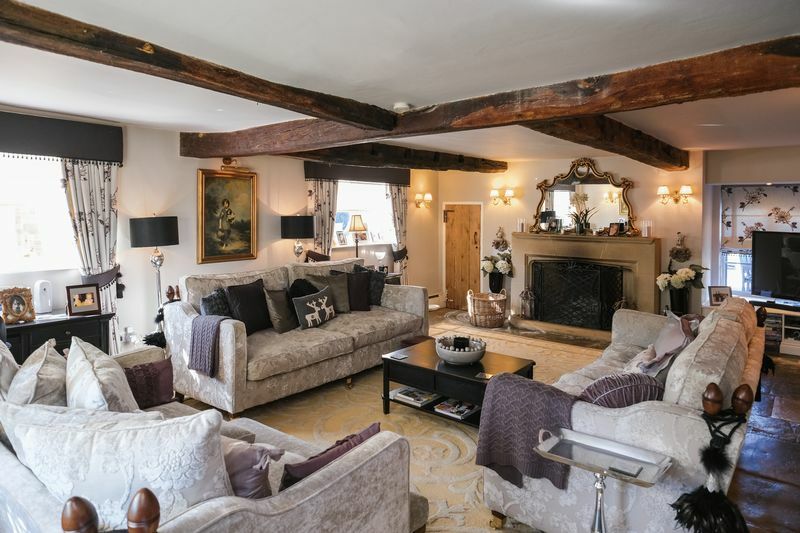 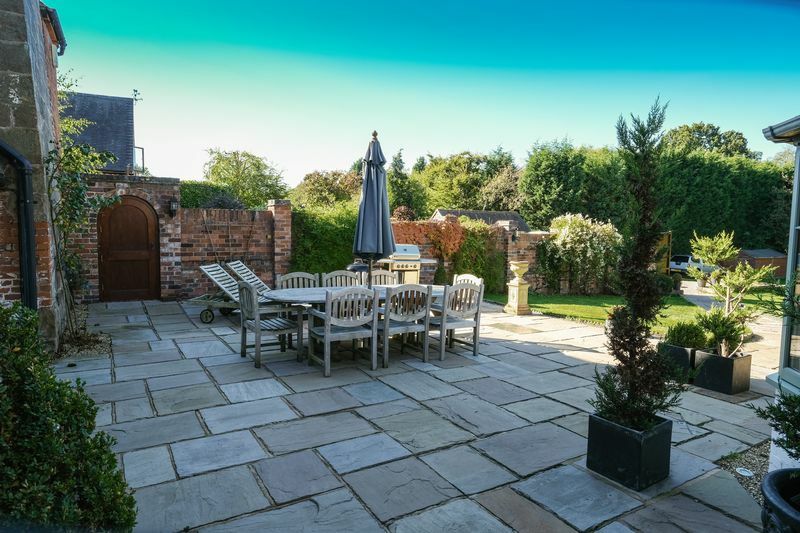 Set within approximately two acres of beautiful grounds, the property’s extensive accommodation includes a gorgeous breakfast kitchen and three individual, versatile reception rooms, offering a variety of living spaces across the ground floor. 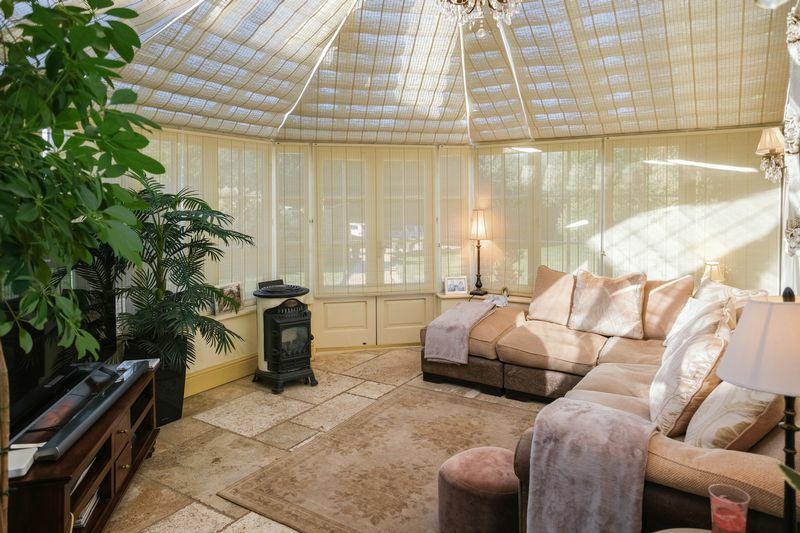 Additionally, a beautifully bright timber-framed conservatory overlooks the gardens to the rear elevation. 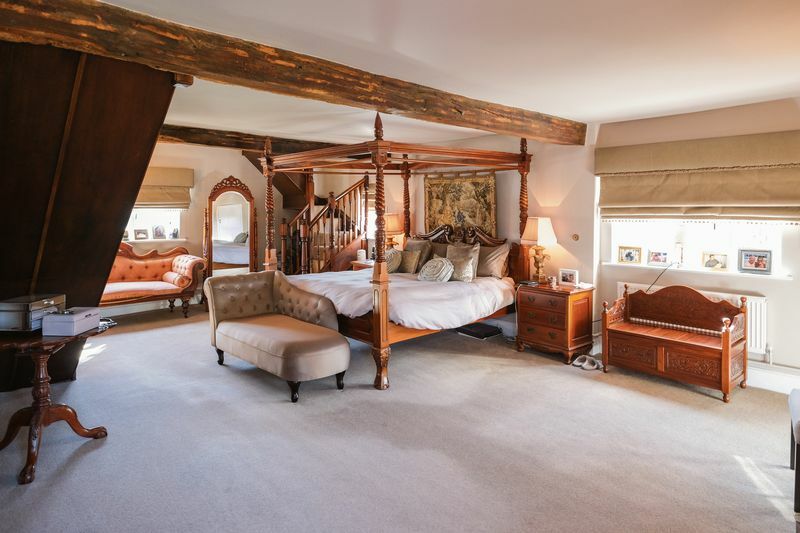 The master suite is presented over two floors and is completely unique, having a robust stone fireplace, a separate dressing room and a palatial en suite. 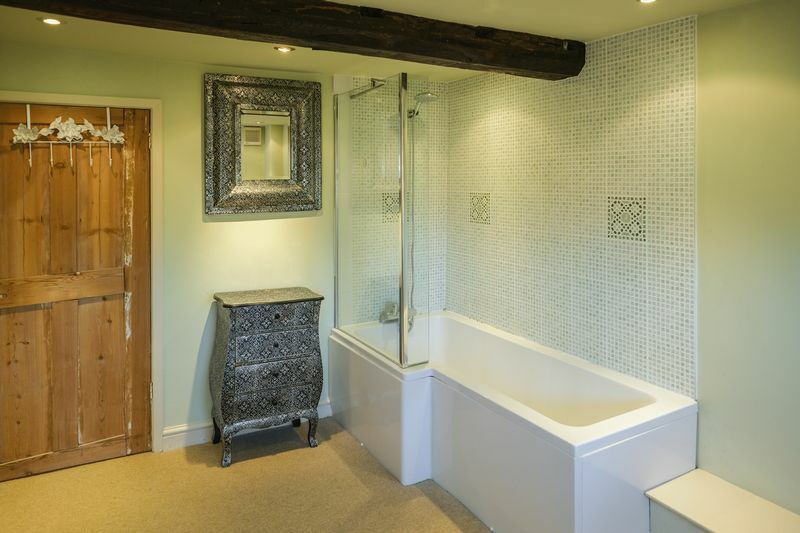 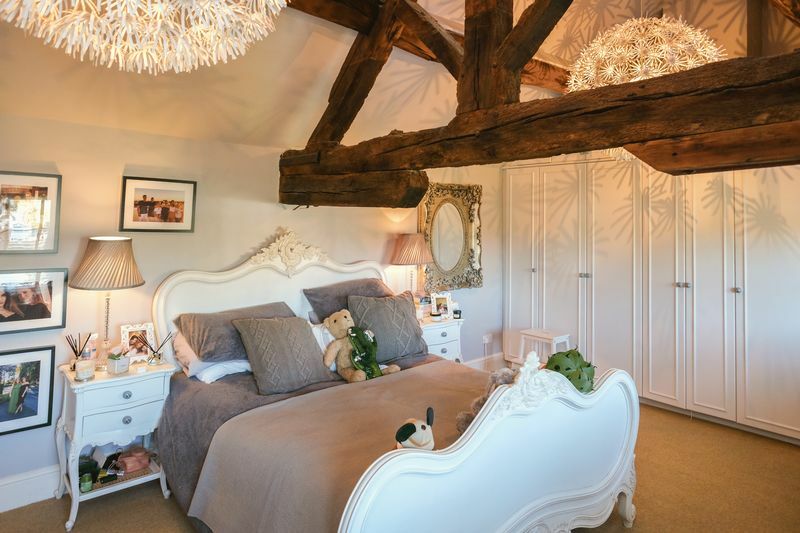 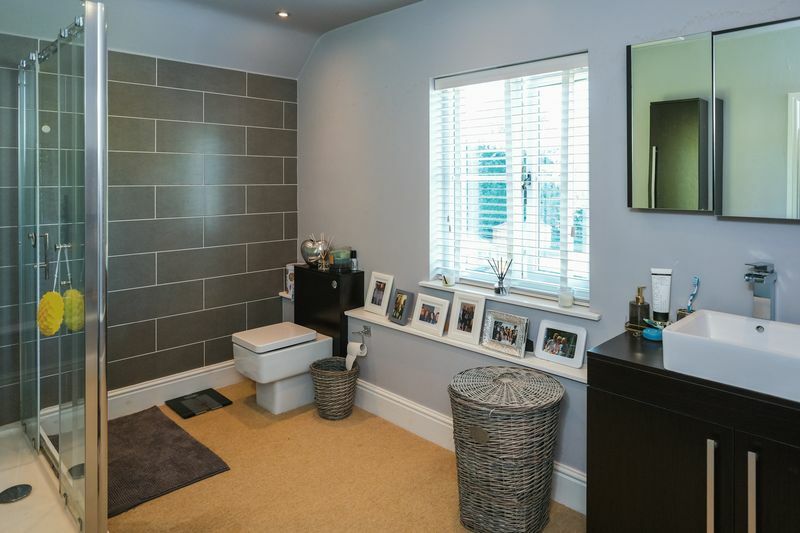 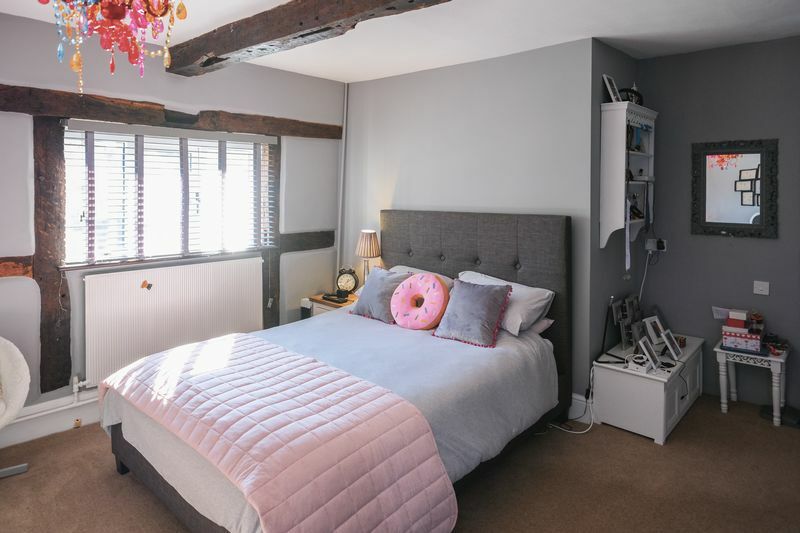 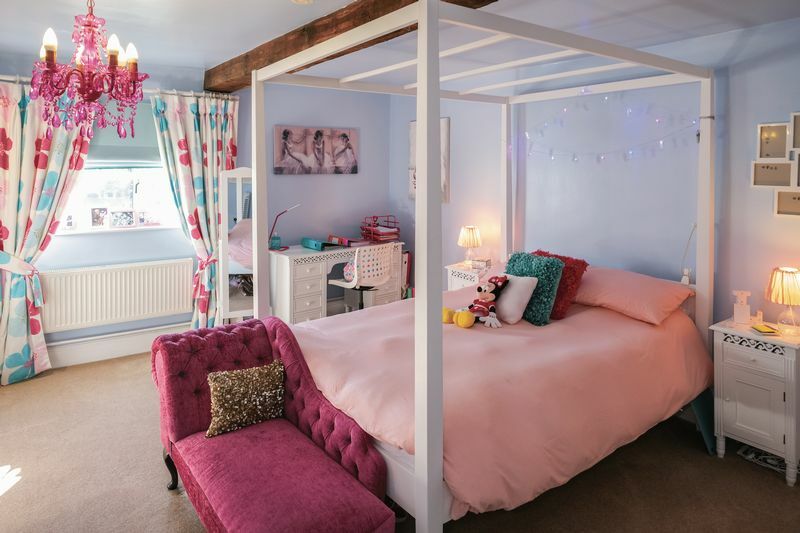 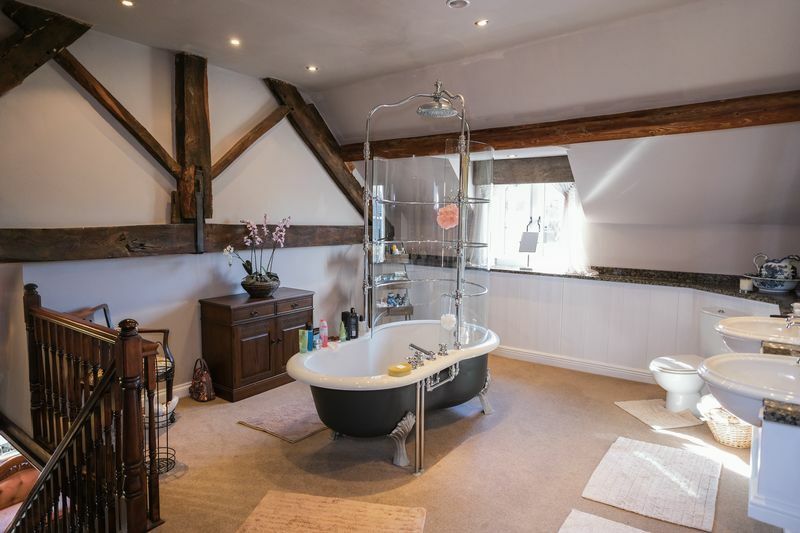 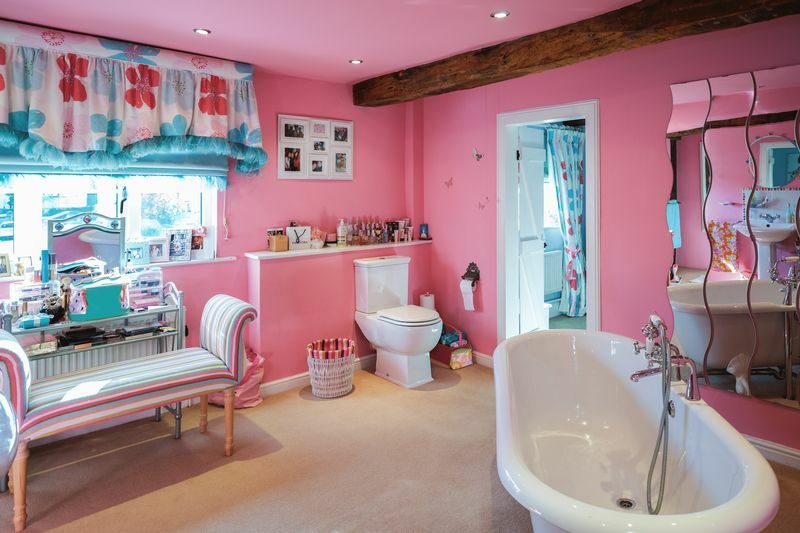 The first floor offers two further en suite bedrooms with plenty of character and charm, while two house bathrooms serve the remaining double rooms. 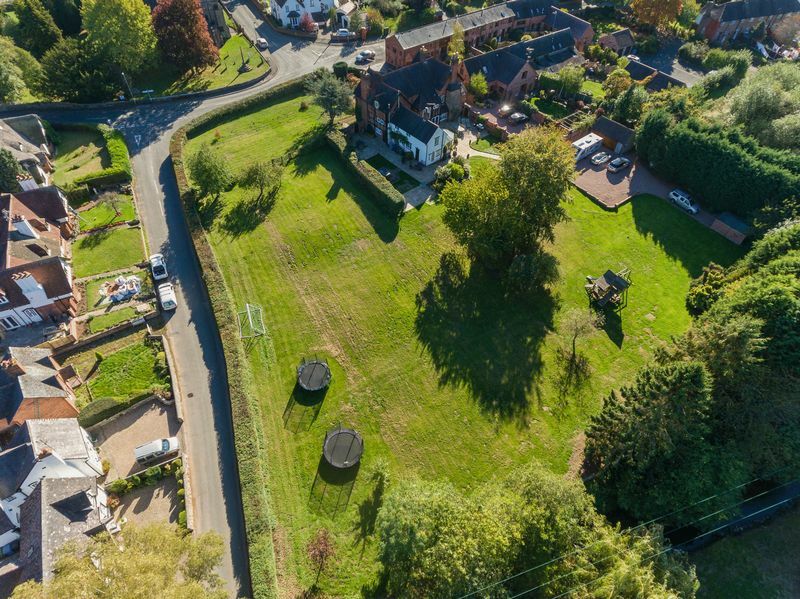 Amongst the extensive grounds, the property benefits from secure gated parking, potential paddock space, a double garage and a delightful BBQ hut, ideal for outdoor entertaining in all weathers.